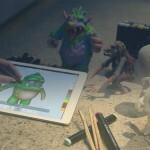 Indeeo has just drawn another significant update to its acclaimed vector illustration app for iPad, iDraw. 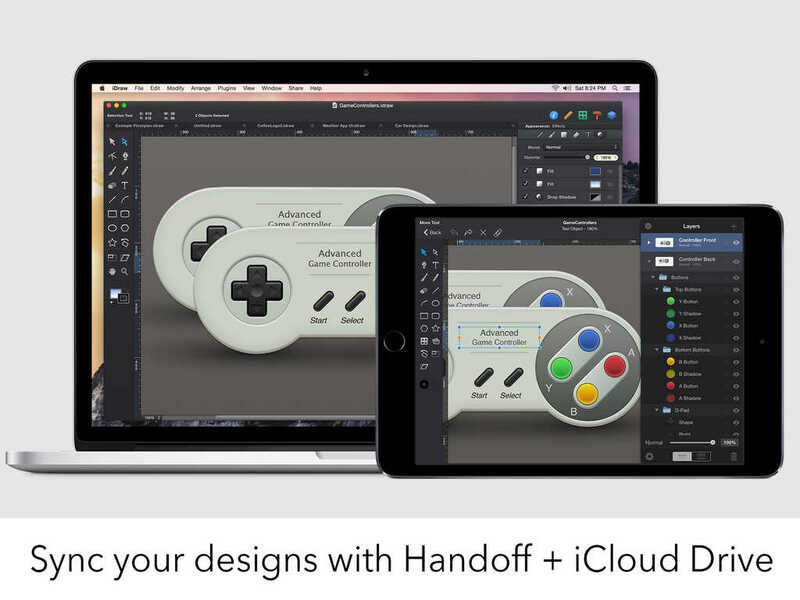 The latest update to iDraw most notably adds support for a couple of iOS 8 features, namely, iCloud Drive and Handoff. As a result, you can now save and access iDraw files on iCloud Drive and use Handoff to seamlessly work on an iDraw file on another iPad or on iDraw for Mac, which itself has been updated with support for the same features on OS X Yosemite along with other enhancements. Furthermore, the new version of iDraw for iPad includes enhancements to importing and exporting along with various minor improvements and bug fixes. 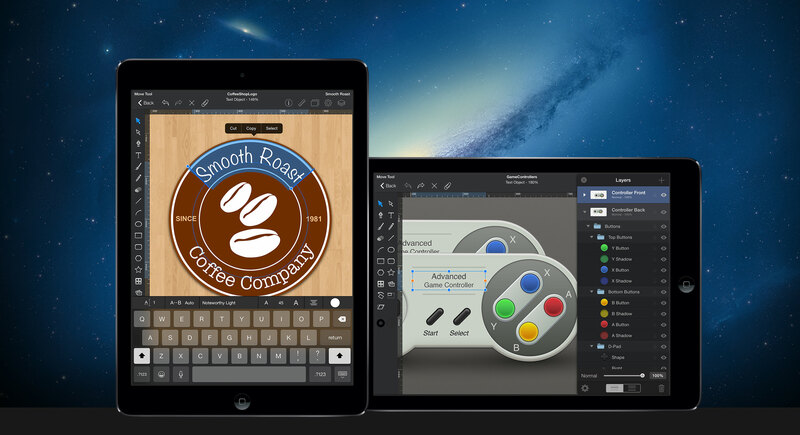 Compatible with iPad running iOS 7.0 or later, iDraw is available on the App Store for $8.99. 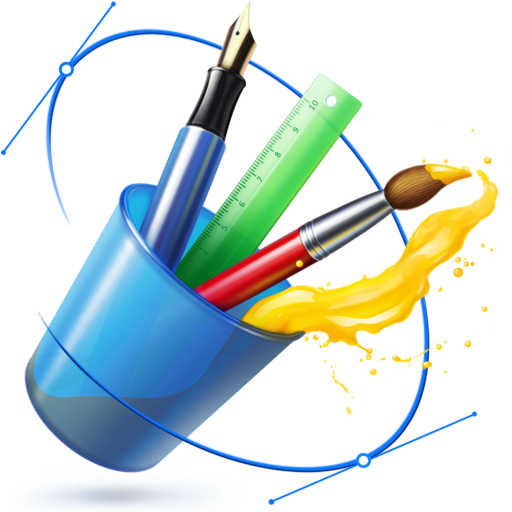 The app’s similarly acclaimed desktop counterpart, iDraw for Mac, is available on the Mac App Store for $24.99 for devices running OS X 10.6 or later. The Mac app is currently featured in Apple’s “Start Something New” ad campaign along with other creative apps for iOS and Mac. 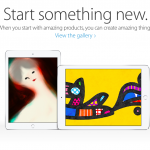 Both iOS and Mac editions of iDraw have long been among the very best of their kind. It’s nice then that Indeeo still keeps on improving them with new features and enhancements. If you want to get started with creating your own masterpieces using either app, check out the new iDraw tutorials on Indeeo’s website. See also: Amazon updates Cloud Drive Photos app with new features and new name, Google updates Maps for iOS and Drive for Mac with notable new features, and Due 2.0 is here with a brand new design and tons of new features.